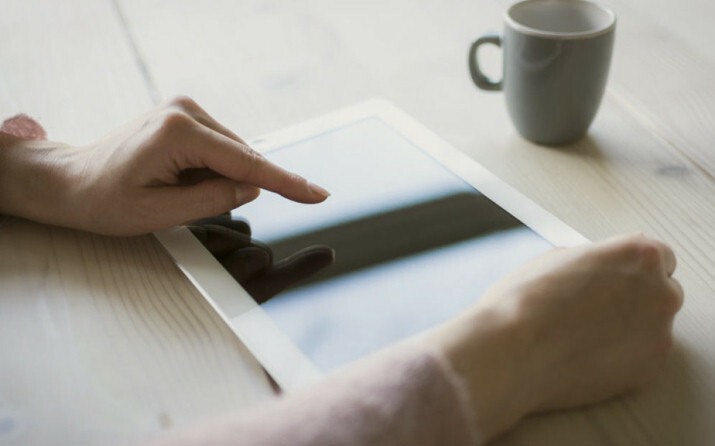 The brief: Achieve and maintain organic Google UK page 1 rankings for the most competitive keywords in this business niche. 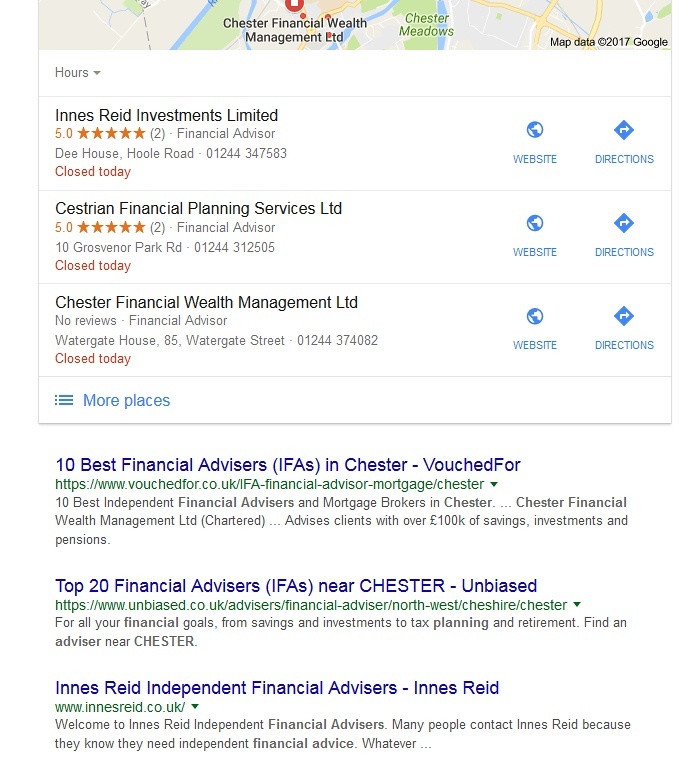 Outcome: We have been managing a search engine optimisation campaign for Innes Reid for over 3 years and the business continues to enjoy page 1 Google rankings for a range of highly competitive keywords associated with independent financial advice. We have been working in SEO for over 7 years. In that time Google and SEO have both changed dramatically. Google’s mission is simple. It wants to present the searcher with the 10 most relevant, authoritative and trusted websites for any given search phrase. We work with that philosophy by making sure our client’s websites are one of the top 10 online. We then make it apparent to Google that our client’s site is worthy of that ranking. Our value is in the detail. We have learned through painstaking research and trial what works for Google and what fails. That’s why we have dozens of clients who enjoy page 1 Google rankings for their websites. Would you like to be getting 6 to 10 more enquiries a month from your business website?